Apple had previously stated that it will provide users with more control and insight into the condition of their battery. Tim Cook in an interview with ABC News unveiled that a developer beta would be released next month which would incorporate these features. Public release of the firmware would be released after that. So what sort of features will Apple add in the upcoming iOS update which will make the battery status more visible to users? 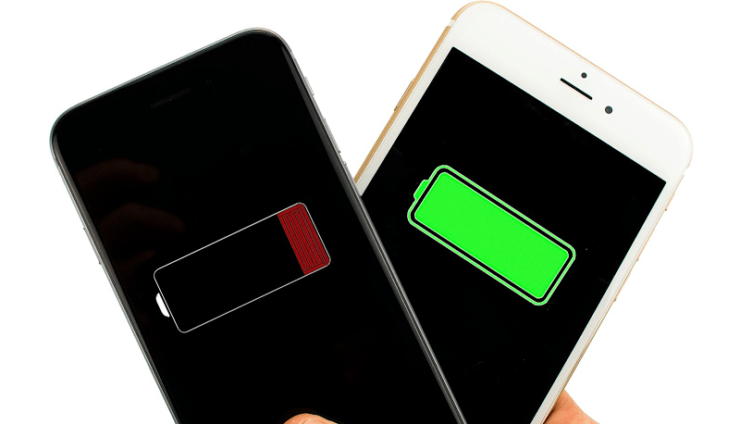 Let’s dive in to see some more details on the matter under the light of iOS power management that slowed down older iPhones. Apart from the visibility and insight of the battery state, Tim Cook has also said that the upcoming update will give users the freedom to disable performance throttling. While this would provide users with full CPU and GPU performance, they would also be exposed to the risk of unexpected shutdowns. Ultimately, Apple is providing more control to users and avoid them feeling forced into buying a brand new phone. In contrast to the iPhone slowing down debate, Apple published an apology letter on Apple.com which describes the update in the following manner. This basically implies that the Battery pane in iOS Settings will feature more information regarding the smartphone’s battery life. In addition to this, users will know if the advanced power management throttling from Apple were implemented. Nonetheless, at this point in time, it did not mention if Apple was allowing users to disable the performance throttling. Even though some users will be a quite pleased to know that they would have the ability to retain their device’s performance. However, there are certain drawbacks associated with it. 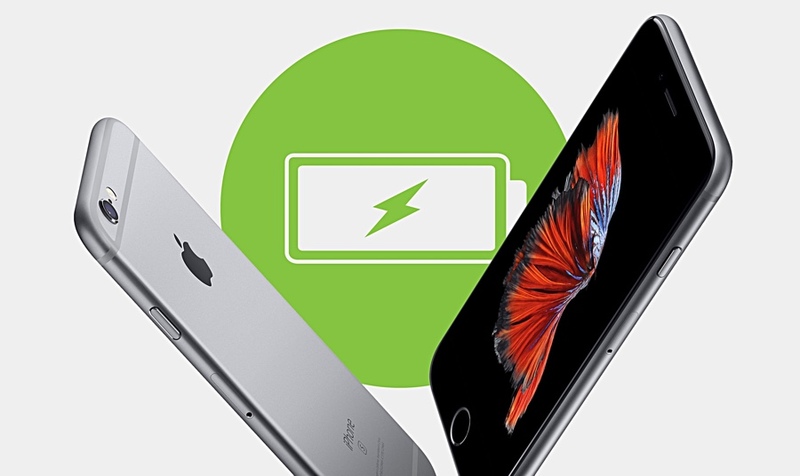 For instance, the iPhone could potentially turn off itself if the battery fails to provide the required voltage. Apple will probably not recommend users to disable the performance throttling since the move could possibly limit the device in emergency situations. There will be more to the story, so be sure to stay tuned in for more details. As for now, what are your views on the subject? Do you think Apple should consider handing users the ability to control iOS power management? Share your thoughts in the comments.